These are the words spoken beautifully by Neil Blumenthal, Co-Founder and Co-CEO of glasses retailer Warby Parker, as he covered the value branding has played in building his empire. Now chances are you know Warby Parker. Most people do, and there’s a reason why – they built a good brand right from the start. Not the kind of ‘brands’ you buy over the internet, but the kind you build by really challenging your business ‘why’ and your ‘who’. So how did they do it? Aside from developing a name from over 2000 options, they channelled good resource into finding out why people do and don’t shop online. They found out that people wanted to touch, feel and try on glasses before choosing their preference, so the company set out to send every customer their top five choices to choose from. They also found out what really inspired their audience on a daily basis, which helped them to develop a communications hierarchy of 1. Fashion, 2. Design, 3. Price, 4. Quality, 5. Service and 6. Social mission. So when it came to telling people that for every pair of glasses sold, they gave another to charity, they did this after people had made their purchase. 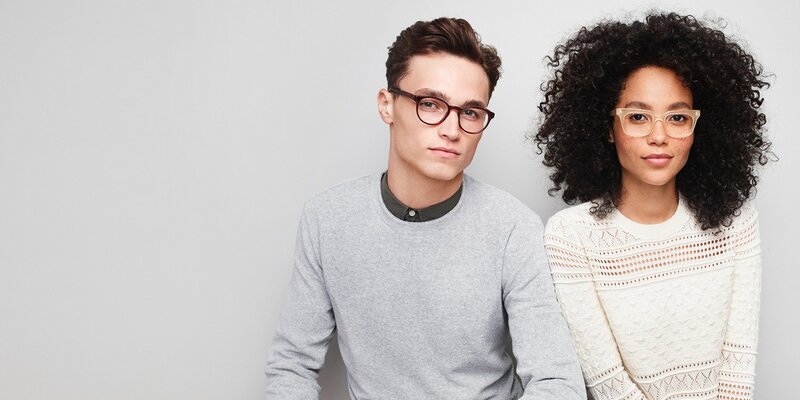 It wasn’t the first thing they needed to know because their main drivers were the detail and fashion of the product itself, and so to avoid overwhelming people with too much information the Warby Parker team decided to deliver their social mission message post-purchase, to validate the experience. Another point Neil makes is that your brand values should inform your HR strategy – that you should be building a culture that lives by your company values and he ensures this is the case every 12 months by having individual catch ups with the team. There are many considerations in building a good brand, and the following video sums it up quite well, but having experts by your side to aid this process also makes a significant difference.